I get earaches. Could there be a dental-related cause? Learn more about acute apical abscesses. 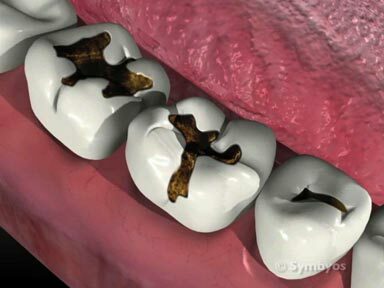 Acute apical abscesses, a condition in which a tooth becomes infected, is typically accompanied by severe pain. Often that pain will radiate along the nerve pathway that connects the affected tooth to the brain. 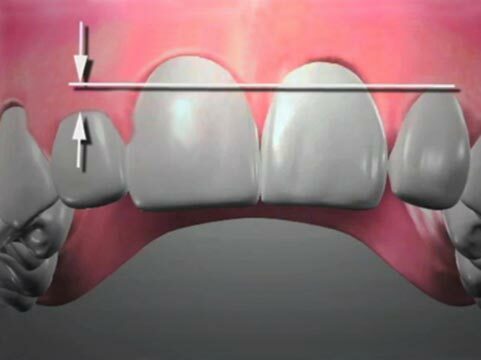 If the involved tooth is located in the back of either jaw, the nerve supplying the tooth may run very close to, or even be directly associated with the ears. Trigeminal neuralgia is a condition in which severe facial pain travels along branches of the fifth cranial nerve (trigeminal nerve), and the pain may radiate to the ears. Sinus infections frequently involve significant pain that originates within the maxillary sinus, a hollow structure lying beneath the cheek bones. Fluid often accumulates within the sinus when it becomes infected or inflamed, which may result in pressure on branches of the trigeminal nerve that leads to pain. That pain may also radiate across a region including the ears. 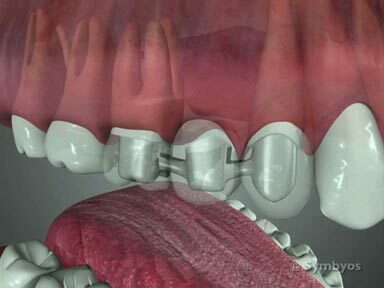 Learn more about TMJ disorders. Temporomandibular dysfunction (often called TMJ dysfunction or TMD, and often inappropriately referred to simply as “TMJ”), is a condition in which the jaw joints function abnormally- popping, clicking, locking, etc. This may be due to a number of factors, and the condition is frequently accompanied by pain. Because the jaw joints are located very close to the ear hole (auditory meatus), it can be very difficult to pin point whether pain is arising in the joints or in the ear. Sore jaw muscles (myalgia), may also transmit pain along nerve pathways that are difficult to distinguish from ear pain. Mastoiditis is another condition that may seem like pain coming from the ears. This is a condition in which the bony prominence lying just behind the ear may ache or throb, when the air cells contained in that bony feature become inflamed or infected. Usually, mastoid air cell infections are caused by an infection of the middle ear (otitis media), which spreads beyond the ear into the surrounding bone. Redness and/or swelling may be observed behind the ear, and the condition is sometimes treated with injectable antibiotics, followed by oral antibiotics. It is important to note that some of these conditions can lead to others, so history is very important in making a proper diagnosis. For example, a patient may develop a cold, which leads to a sinus infection. Subsequently, they may develop a middle ear infection that leads to mastoiditis. Since the nerves of the skull and lower jaw travel along many of the anatomical structures involved with the teeth and jaws, it is easy to see how ear pain and infection can produce symptoms that are common to dental problems.